When talking about coffee grading, people generally refer this to coffee quality. Literally grading means measuring the size. In our our coffee story we are describing the process from the bean to the cup. 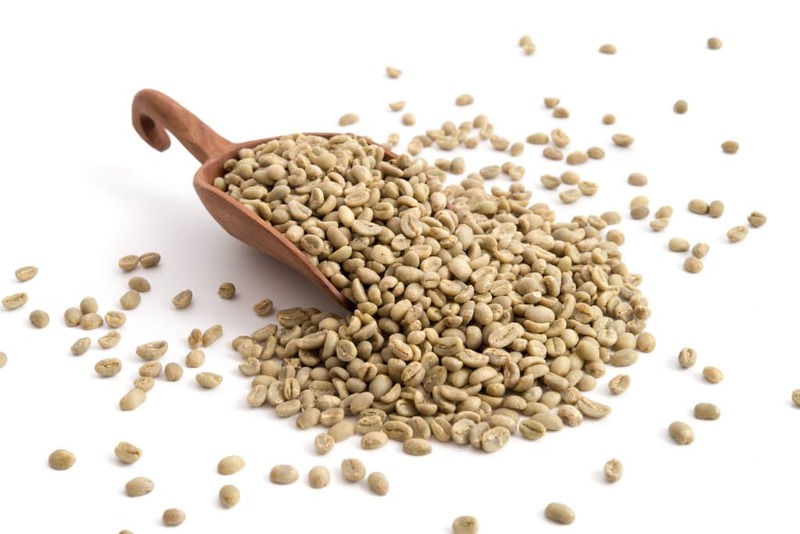 Therefore it is important to point out that the step -grading- is different than the preceding steps, which affect the bean itself by way of farming and processing. Grading in terms of coffee can be refered to as the classification through standardized quality checks. But what determines coffee quality, or better said the cup? Higher elevations produce hard, dense beans that are more sought-after than beans grown at lower elevations. Hard beans, as they are sometimes called, are of a higher quality than soft beans, because they have a higher concentration of sugars, which produce more desired and nuanced flavors. There are so many varieties that describing them all would run out of this article’s scope. We already talked about varieties this in this article. For those who want to deep dive in the varietes there is a great list on wikipedia: https://en.wikipedia.org/wiki/List_of_coffee_varieties. The first question is: Who determines the criteria, or the way of evaluation? Everybody who want’s to! Indeed there exist a lot of different schemes used to grade coffee. The reason is simple: Grading is a kind of quality check in order to set measurable standards for buyers and sellers to be able to classify and determine the value of the coffee they trade with. Therefore different evaluation standards have been established in the exporting countries and regions. Also different terms have been created due to language and their place of origin. As coffee trading became a more and more global business the terms and ways of evaluation have equalized more and more as well. In order to describe coffee grading I concentrate on one popular scheme of evaluation: SCAA Coffee Beans Classification. For further reading I relly like to recommend this article about coffee standards http://www.scaa.org. Three-hundred grams of properly hulled coffee beans should be sorted using screens 14, 15, 16, 17, and 18. This means for example a 18/64 screen has wholes which are 18/64 inches in diameter. The coffee beans remaining in each screen is weighed and the percentage is recorded. Since classifying 300 grams of coffee is very time consuming, 100 grams of coffee is typically used. The coffees then must be roasted and cupped to evaluate cup characteristics. First we have to introduce the term defects. Defects are visible things which influence the bean’s quality. The number of defects and the kind of defects are added up and result in an integer number describing the grade of defects. 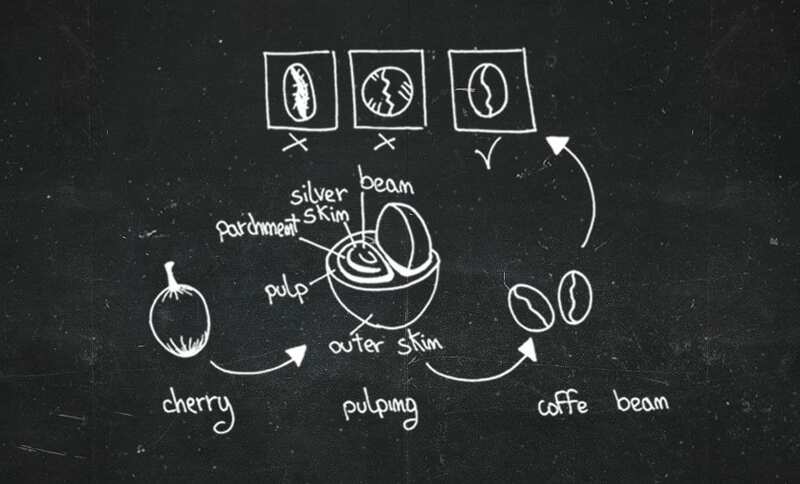 There is a nice image on http://www.coffeeresearch.org to get an overview what each terms is meant for: Link to the image of defects. 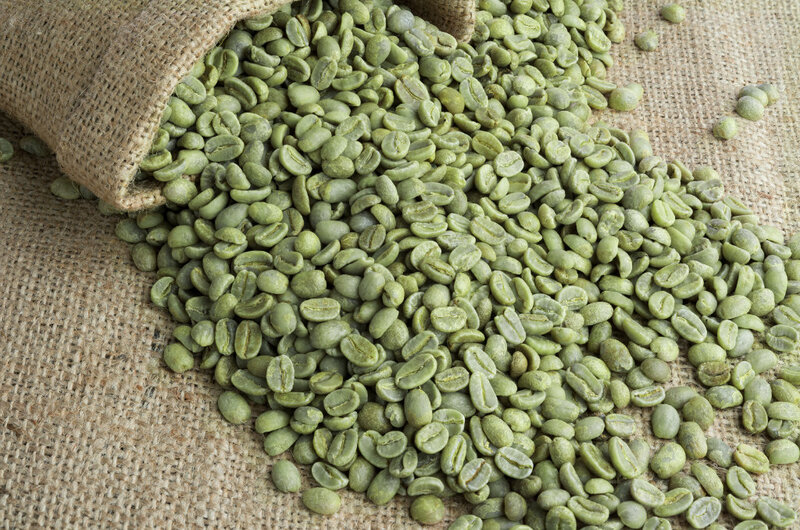 Specialty green coffee beans have no more than 5 full defects in 300 grams of coffee. No primary defects are allowed. A maximum of 5% above or below screen size indicated is tolerated. Specialty coffee m ust possess at least one distinctive attribute in the body, flavor, aroma, or acidity. Must be free of faults and taints. No quakers are permitted. Moisture content is between 9-13%. Premium coffee must have no more than 8 full defects in 300 grams. Primary defects are permitted. A maximum of 5% above or below screen size indicated is tolerated. Must possess at least one distinctive attribute in the body, flavor, aroma, or acidity. Must be free of faults and may contain only 3 quakers. Moisture content is between 9-13%. Exchange grade coffee must have no more than 9-23 full defects in 300 grams. It must be 50% by weight above screen size 15 with no more than 5% of screen size below 14. No cup faults are permitted and a maximum of 5 quakers are allowed. Moisture content is between 9-13%. 24-86 defects in 300 grams. More than 86 defects in 300 grams. Coffee grading is not only measuring the coffee beans. It is much more because a lot of factors have to be taken into account. Coffee grading makes coffee trading easier because buyers and sellers can refer to common standards, improved through decades and accepted by all participants. The standards enable the farmers to produce coffee beans which they can sell as high quality beans because the know the requirements to be met in advance. I hope you enjoyed this articel and keep on reading our coffee story.